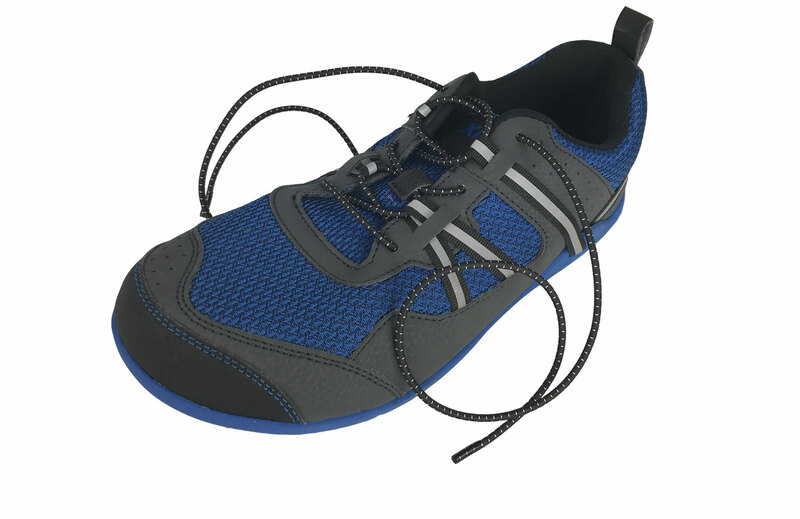 Lock Laces® are firm-but-flexible elastic laces that stretch, so you can easily slide your shoes on without having to tie or untie them. You can put Lock Laces® in most lace-up shoes in just a few minutes. 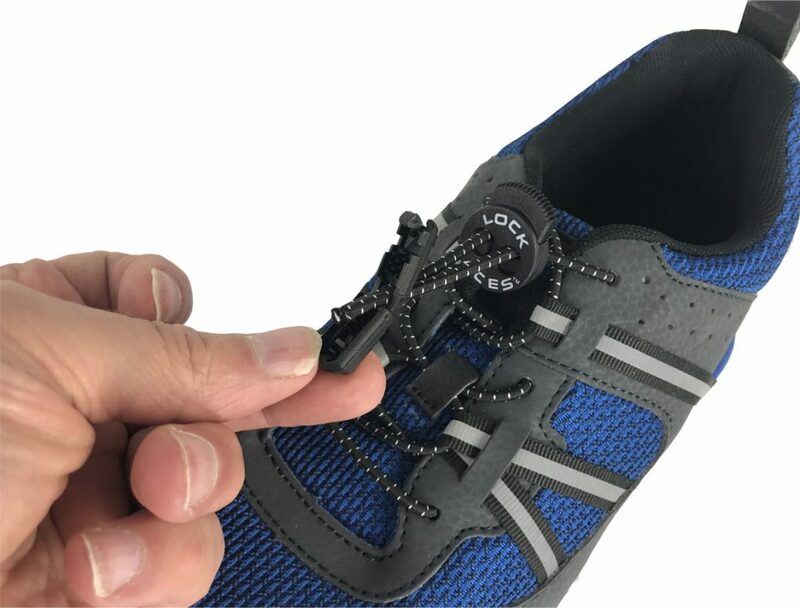 Take out your existing shoelaces, replace them with our elastic laces with your feet in the shoes, trim them to fit and lock them into place with the fastening system. 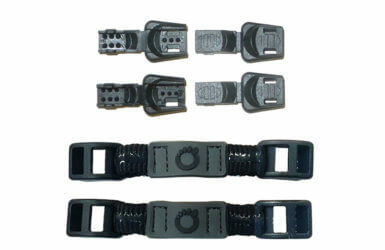 These work great with our Prio, TerraFlex and DayLite Hiker. 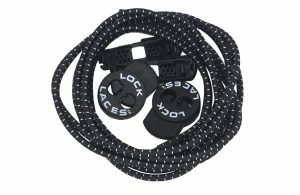 Open your Lock Laces® and lace up your shoes. 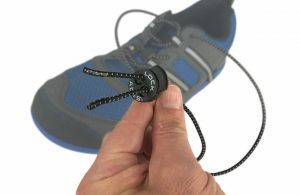 Squeeze the lock and thread the ends of the laces through the openings. 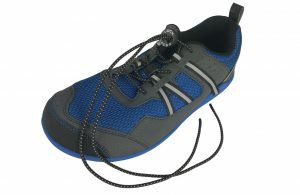 Slide the lock to the tongue of the shoe and adjust to comfortable tension. 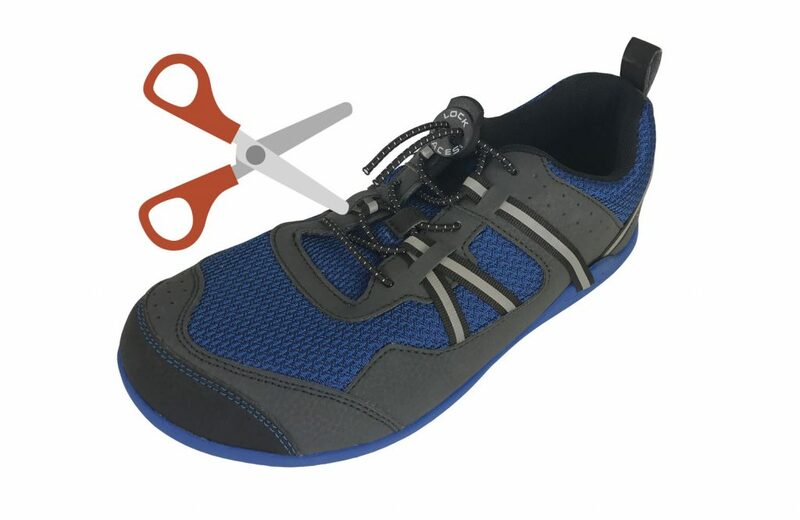 Use scissors to cut off the excess lace. We recommend cutting 2-3 inches from the lock to leave room for future adjustments. You can always cut off more later but you can’t add more back. Insert trimmed lace ends through square opening on the cord clip and align the lace ends with the “teeth” inside. Snap closed to secure. Congratulations! You’re ready to slip in and out of your Xeros like a champ! 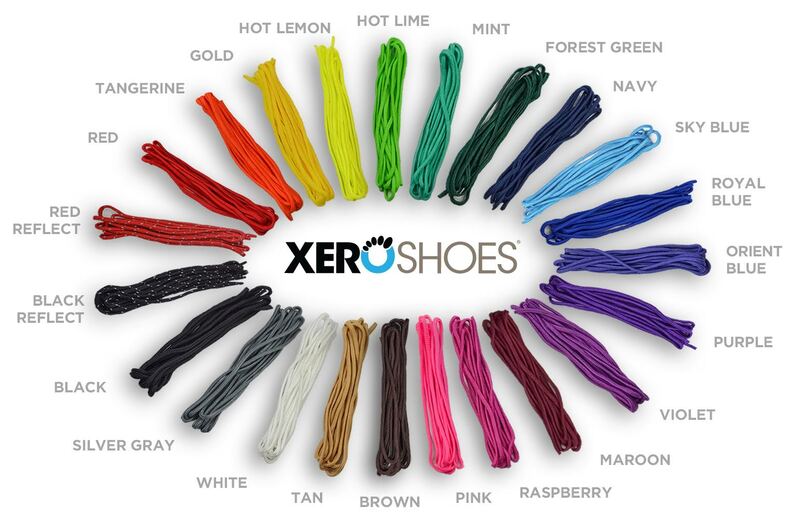 It was really easy to lace up my xero prio shoes with them and it really has been a set it nd forget it experience! They save me tying time and keep my shoes to the perfect snugness for my daily runs and work activities! I highly recommend them! 5 stars! Great laces for great shoes! Bought these for my wife’s Prios and my Prios... Concerned that they would be loose, but not at all. 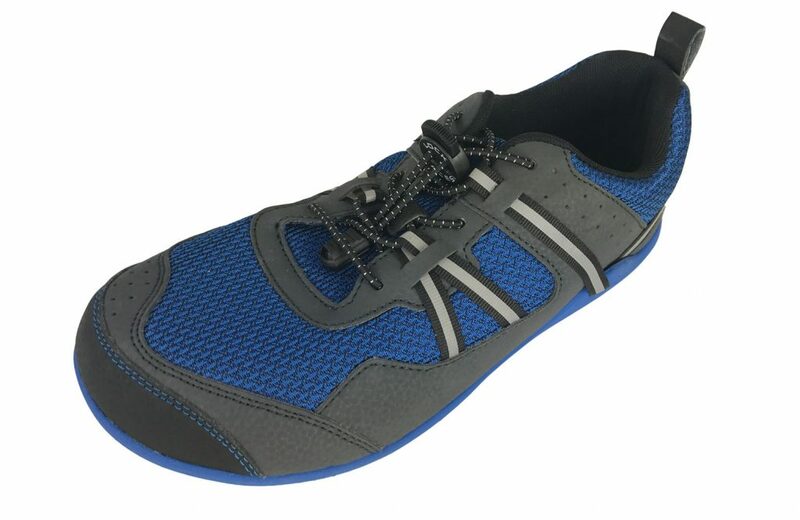 Very comfortable, great for running and working out. I own almost every pair. Favorite shoes period. These are a definite improvement. Easy on, easy off. 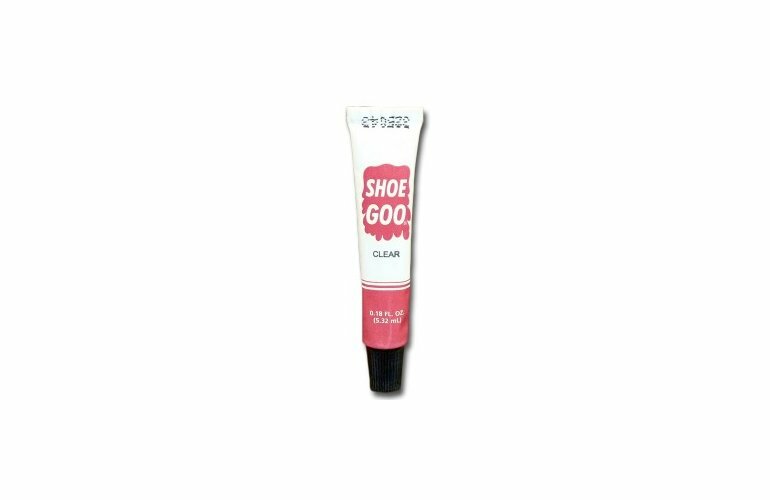 Making the best shoes even better.